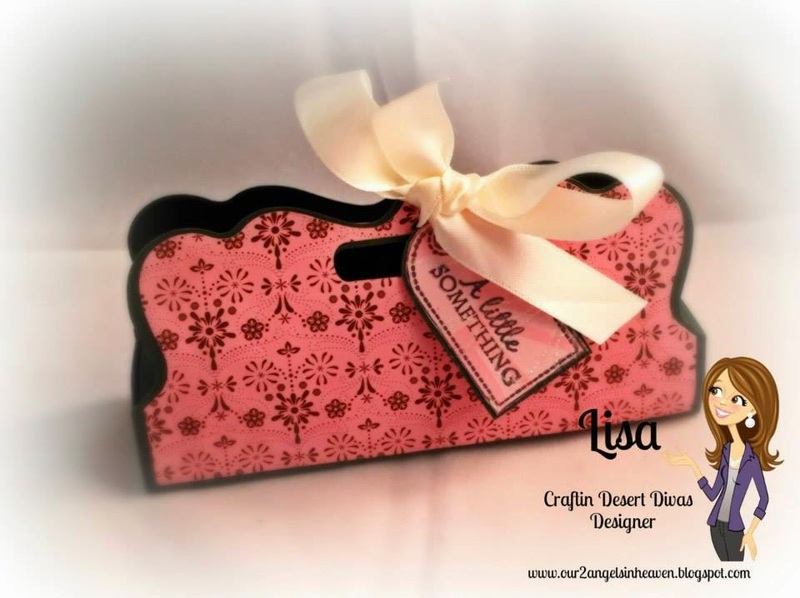 Today is Day 3 of the sneak peeks for the January stamp release at Craftin Desert Divas. This is the third and final new stamp set in this release. 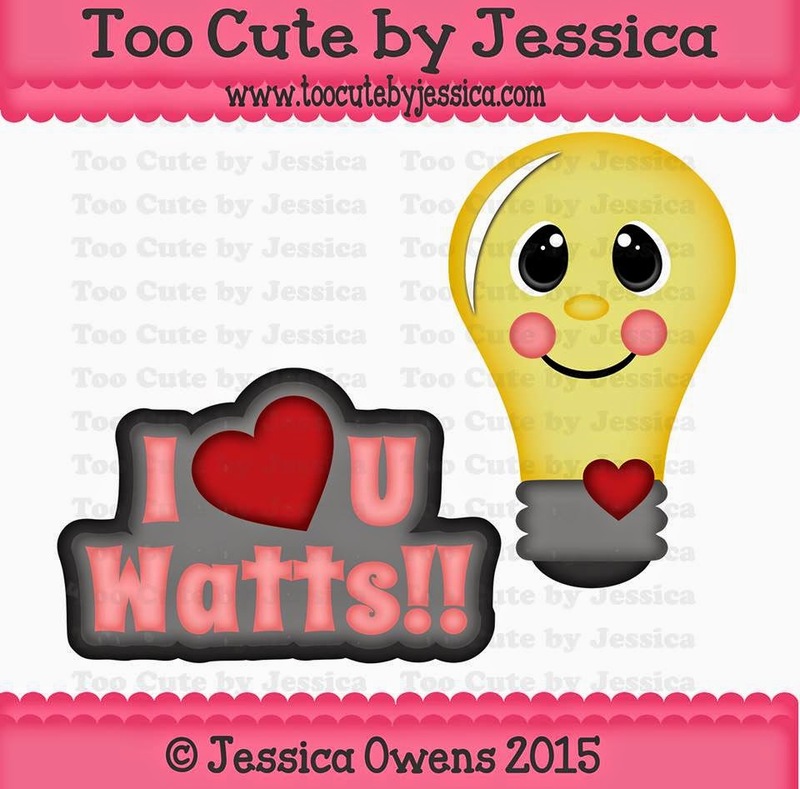 These images and sentiments will come with a SVG outline that is FREE to you. They are in the CDD Gallery on Facebook under the files tab. 1. Use Code: Jan to receive 20% off your entire order. Sale ends 2/1 10pm MST. 2. 2x3 freebie is for a $30 minimum purchase (before tax & shipping) in the CDD Shop. Each day, there will be a new FREE SVG pattern. You can email craftindesertdivas@gmail.com or send a message to the CDD Facebook page to request it. You must comment and follow each blog in order to get the free file. Join us this Friday & Saturday for our hop and more free files!!! 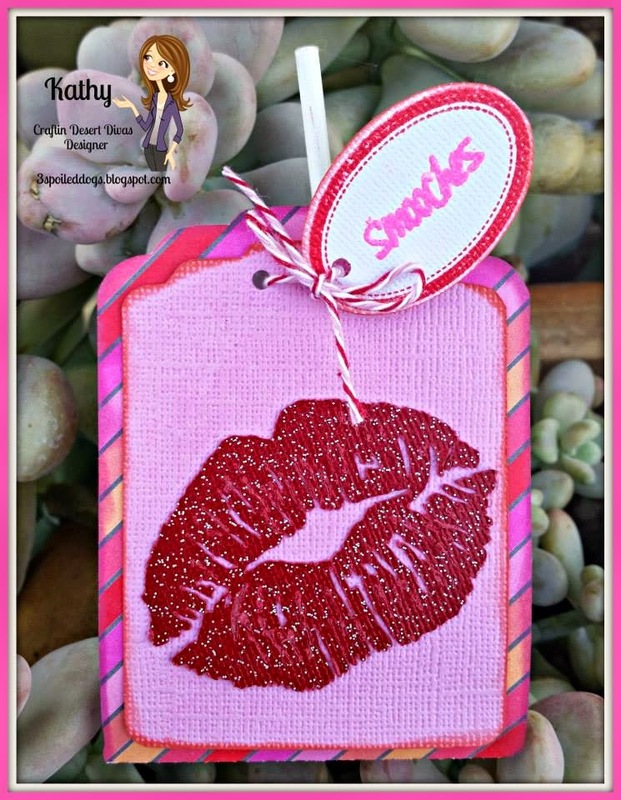 For todays Short & Sweet Tags sneak peek I made 2 treat holders for my girls to give to the school crossing guard. I love doing treat bags and this small set of tags is perfect!! 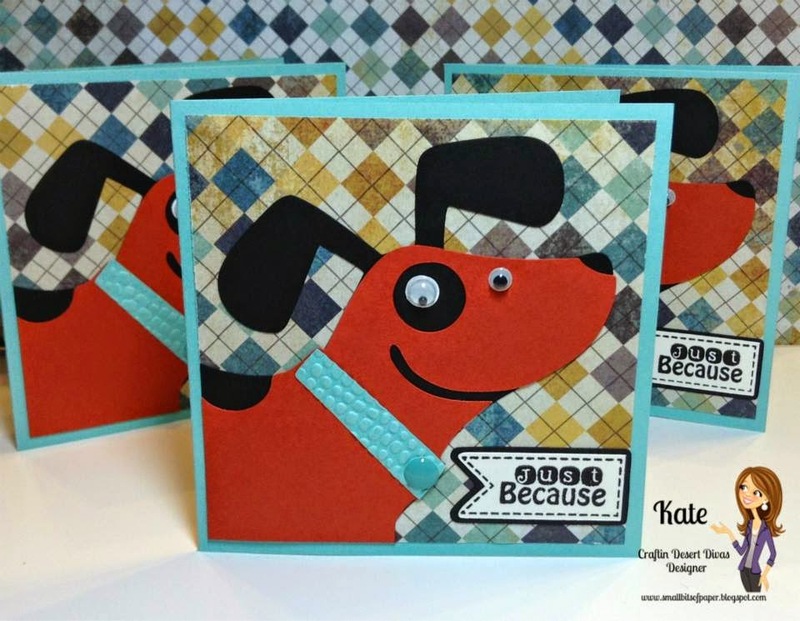 As you can see from my design team projects there is a variety of shapes on this set and lots of fun sentiments to go with them. I love that you get a SVG outline for these. It makes it simple to cut out and no expensive dies to buy!! I'm all about saving money. The sentiment XO is from my Simply Said stamps. I love that you can mix and match everything so easily. 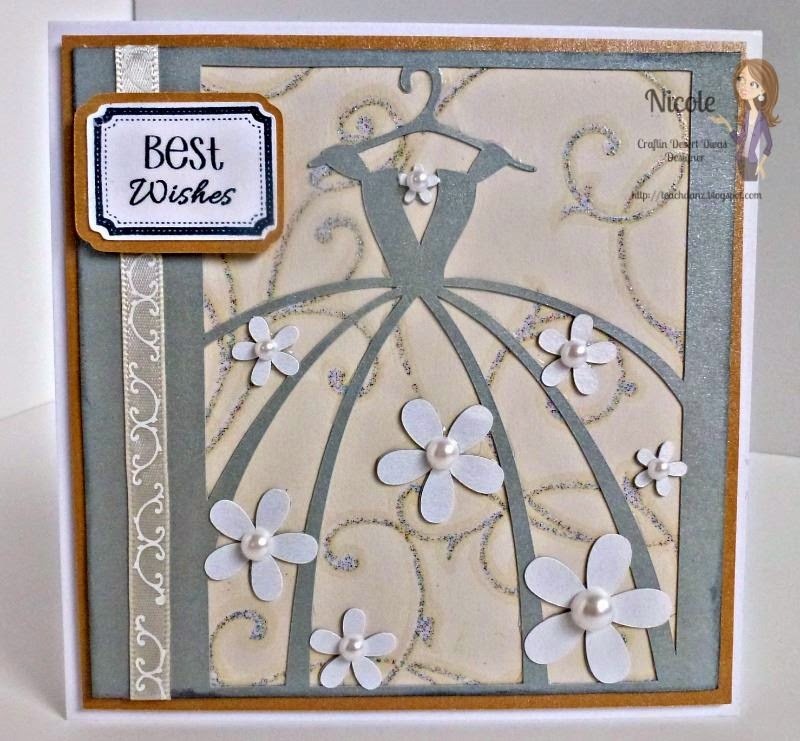 I mentioned the other day how much I love Doodlebug papers and this paper is from their 12x12 Lovebugs paper. The bag itself is from the Silhouette Store #38526. Be sure to join us Friday & Saturday for our 2 day release hop. Stamps will be in the shop Friday. WooHOO!! So cute! Another Great Hop to hop! How sweet. Bet the school crossing guard love his/her treat bag. What awesome treat holders. Love them!! Thanks for sharing! This is very sweet treat box! Love it! I love your bags and I am sure the crossing guards will too! Thannks for another great Sneak peek! Adorable treat boxes. I love the sentiments too. Adorable treat bags Tara! 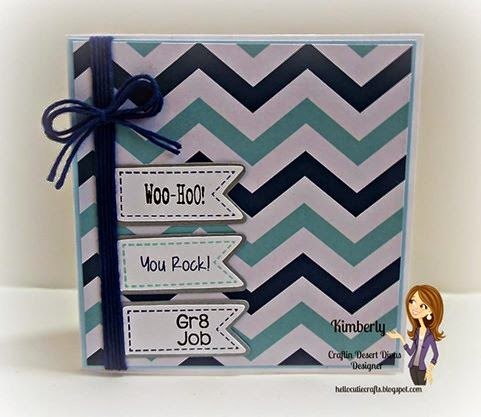 The doodlebug papers are so fun and I love the adorable short and sweet tags! I can see a lot of possibilities! Great projects by everyone! 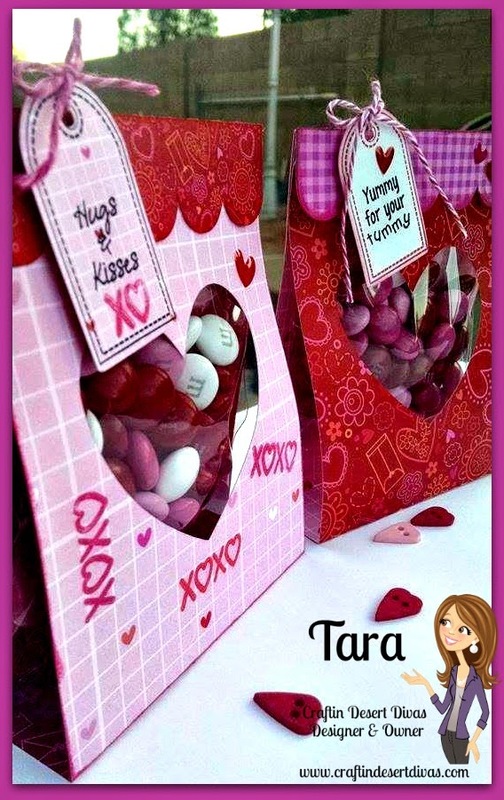 Tara, love what you did with this treat bag. You all did an amazing job these last three days. Thank you all for sharing your talent with all of us. What awesome treat bags, the school crossing guards will surly love them. 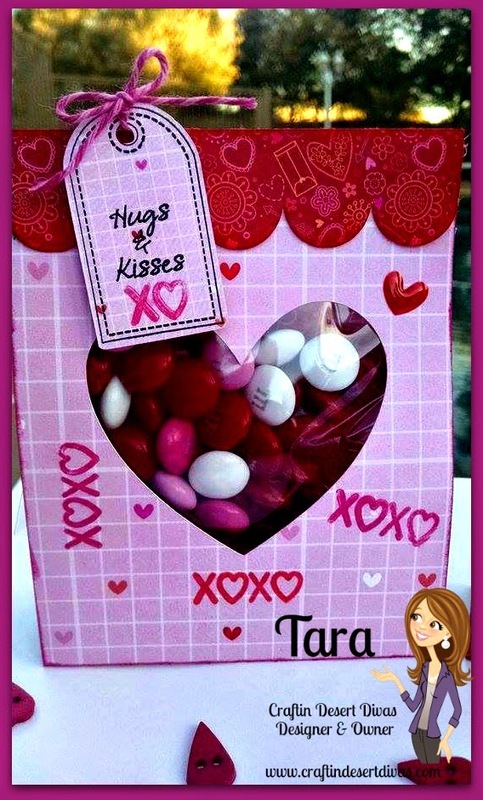 Tara these treat bags are adorable and once again awesome stamps!! Awesome job, Tara!! I love your project! The paper is just so fun and pretty! Love your treat bags, so cute, great stamp set. The tags are all so cute! 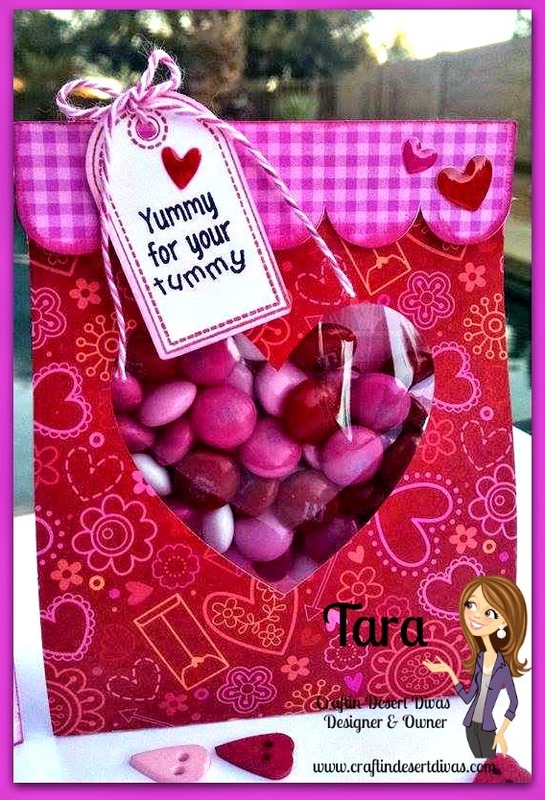 Loving your valentine treats Tara. I'm working on those myself this week! Adorable treat bag! Thanks for sharing. 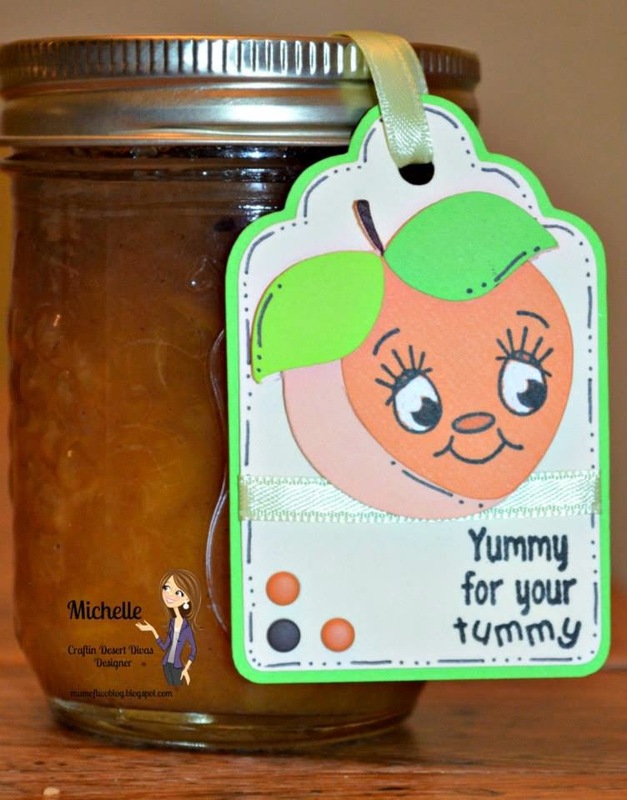 Super cute and fun treat bags Love that paper and the adorable tags! Everything I see on here is so adorable. Love your treat bags there are adorable! Very nice project. thanks for all the inspiration. Your treat bags are so adorable! Lucky crossing guard! Great little gift for the crossing guard!! Love the papers you used. All of the tags used by the DT today are fabulous!! 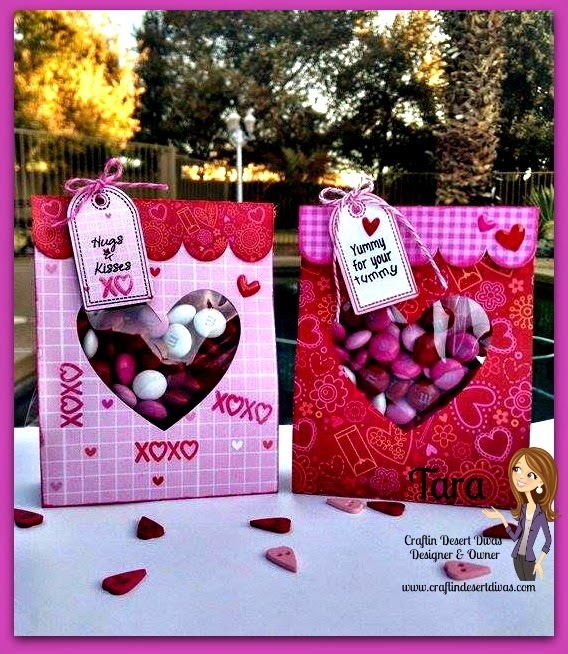 I love these treat bags Tara !!!! Great papers, colors and design !!! Too cute. Love the treat bags. These are great! I love that paper! LOVE the treat bags! What a fun sneak peek today too! So many wonderful projects. I am loving the simple sentiments too! Great treat bags. Thanks for sharing. Awesome treat bags! Fantastic job. Love how your treat holders turned out. Cute treat bags. Thanks for organizing the hop. Cute project! It's getting me inspired to craft. so beautiful ladies. your creations are spectacular. Great candy bags! Love the sentiments too! Love it Tara! Might have to do these cute treat holders as well. TFS. Love your goodie/treat bags! Beautiful patterns! The treat bag is super cool and the stamps are very useful.